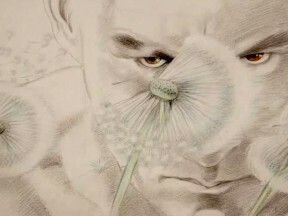 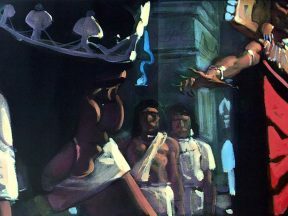 Happy 85th Birthday, Richard Williams! 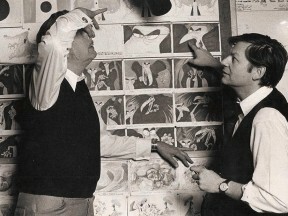 The living animation master turned 85 years old today. 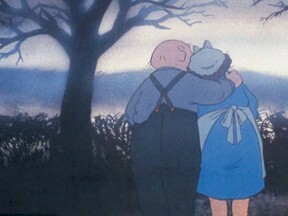 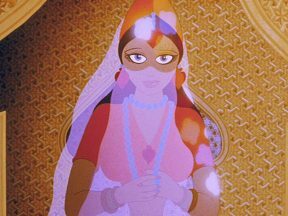 A complete list of winners from a historic night in European animation history. 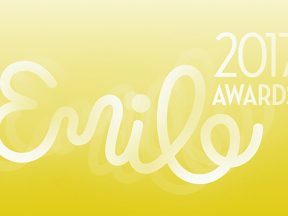 The nominees have been announced for the first-ever European Animation Awards. 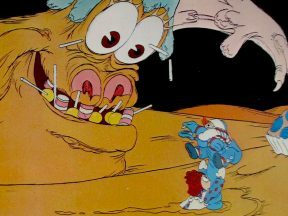 Whether you’re into “Bojack Horseman,” “Raggedy Ann and Andy,” or “Bee Movie,” Animation Block Party 2017 will have a little bit of something for all tastes. 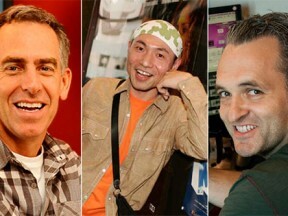 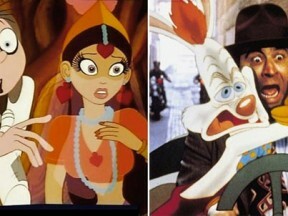 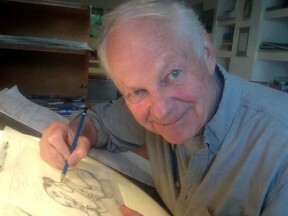 The master animator will be visiting New York City in September. 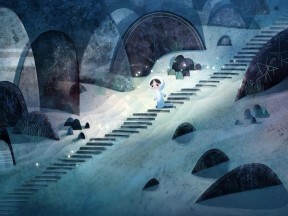 Low-budget features and South American contenders are competing alongside Pixar this year. 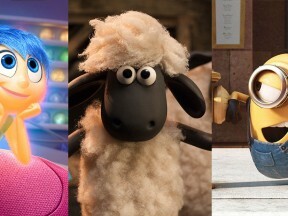 “Inside Out” scores a best screenplay nod, “Minions” gets its first major nomination, and animation legend Richard Williams is nominated in the shorts category. 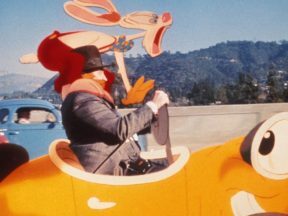 The outspoken animation legend speaks with Cartoon Brew about his new film “The Last Days of Coney Island” and other topics. 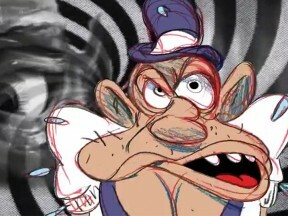 Williams has worked for years to complete this hand-drawn six-minute short, animated entirely by himself. 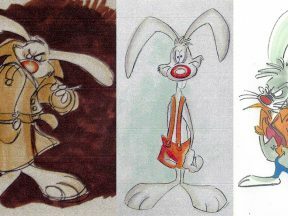 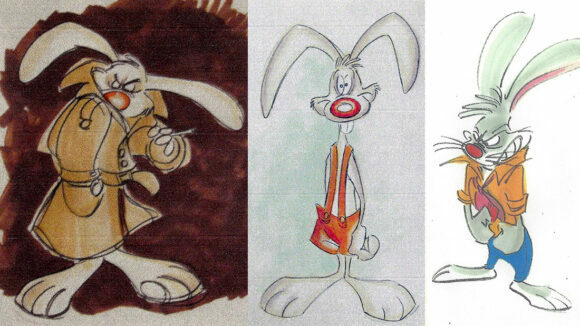 The legendary animator responsible for “Who Framed Roger Rabbit,” “The Thief and the Cobbler,” and so much more is on social media at least. 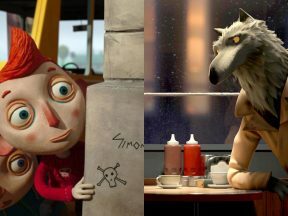 Annecy is taking over San Diego Comic-Con as the place for Hollywood to preview its major projects. 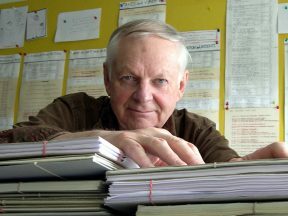 The Annecy International Animated Film Festival has confirmed that animation legend Richard Williams will attend the festival this year. 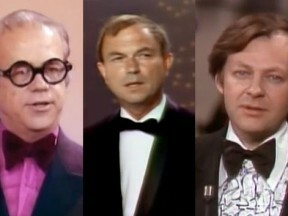 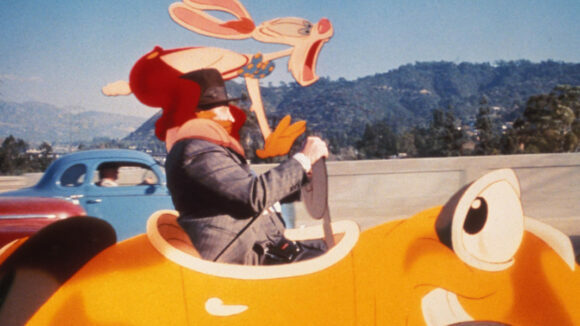 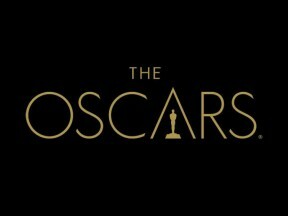 These rare videos document the presentation of the animated short Oscar from 1949 through 2013.